Do you want a perfect place to enjoy the snow or want to try ski or interested in hiking ? Mt. Baker is a perfect place for all these activities. You can also spend some time near the lake or you can also enjoy family picnic here. You can also spend few nights here in any resorts of Mr. Baker. It is good to start your journey to Mt. Baker on a warm sunny day with clear blue sky. You should check Mt. Baker weather forcast online before heading to it https://www.mountain-forecast.com/peaks/Mount-Baker/forecasts/3285. Mt. Baker can be favorite destination of any photographer. You can reach to Mt. Baker through I-120 and then I-5. You can stop by Glacier Visitor Center on I-5. You can get all the necessary information from here about Mt. Baker viewpoints and its nearby area. You can also capture photos at Glacier visitor Center also. It has nice beautiful background. Your next destination would be Nooksack Falls which is few minutes away from visitor center. You can see the river by walking a little downward from parking. River has strong current but beautiful waves. You can sit on the rocks and enjoy the peace in sound of water. You have to walk slight upward to view Nooksack Fall. After spending one to two hour at the Falls you can head to Artist Point through Mt. Baker higway 542. You can also see beautiful views at higway also. Best time to visit Picture Lake and Artist point is July to August. Check weather details before going to Picture Lake and Artist point. Picture Lake may be frozen and artist point may be closed due to snow. You can also visit Bagley Lake near Sunrise Lake. If you are ski lovers, you can enjoy ski at Mt. Baker. 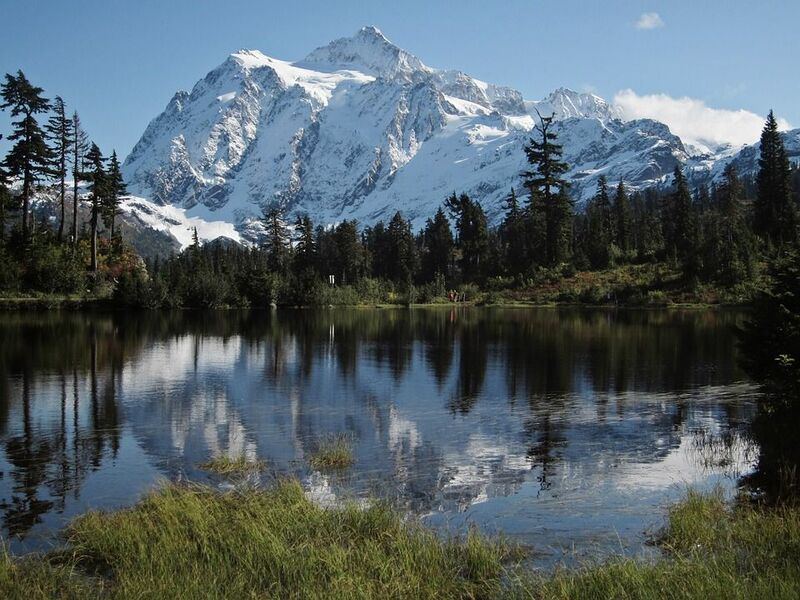 Mt Baker receives heavy snowfall which makes it favorable for ski. You can get ski gears on rent from the shops at Mt. Baker itself. It is recommended to book in advance if you are going to Mt. Baker in winters for ski. All the ski activities and shops remain closed from spring till fall. 1. Though you can visit Mt. Baker round the year, You may find roads blocked on any day due to heavy snowfall. It is advisable to check weather conditions and route status before heading to it http://www.mtbaker.us/snow-report. 2. Carry some food/snacks, snow boots, snow suit and extra pair of clothes with you while visiting to Mt. Baker. 3. Best time to visit Mt. Baker is between October and May. 4. Keep your hiking shoes with you if you plan to take the trails in summer. 5.Check latest webcam images of Mt. Baker from https://www.snow-forecast.com/resorts/Mount-Baker/webcams/latest before visiting to it. 6.You can book your accomodations near to Mt. 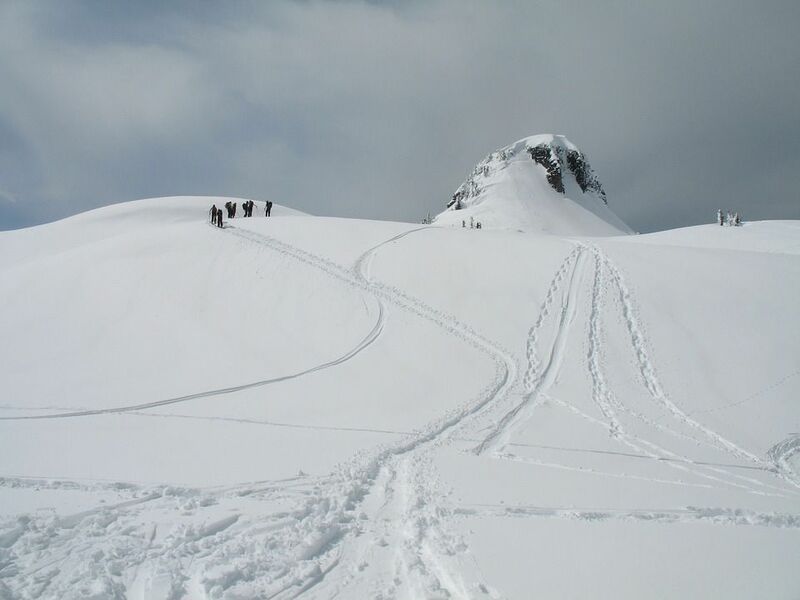 Baker ski area through https://www.mtbaker.us/ski-area-info/travel-info/accommodations.